Easy to install using included mounting bracket screws and fasteners. The required voltage for DC current can vary. 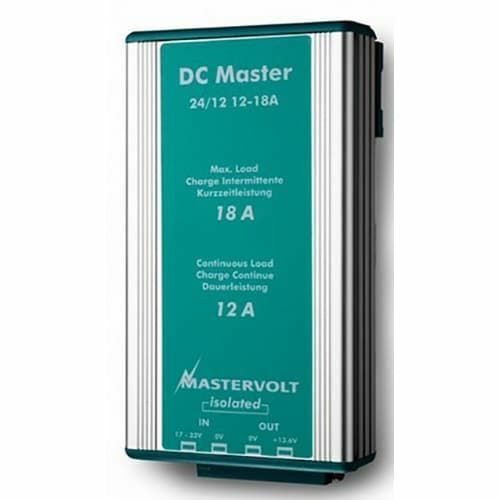 Some equipment requires 24 V while onboard equipment usually requires 12 V. For custom DC current Mastervolt offers a series of compact and made to measure DC-DC converters for both 12 V and 24 V battery systems that offer stable power with the right current for any connected consumer. There is a wide range of DC Master converters available including insulated and non-insulated models.